We remodel and repair. 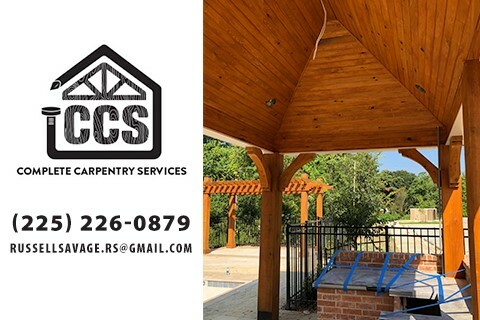 Flooring, Wood Fencing, Tile Installation, Soffit and Facia, Decks, etc. We will handle all carpentry needs! 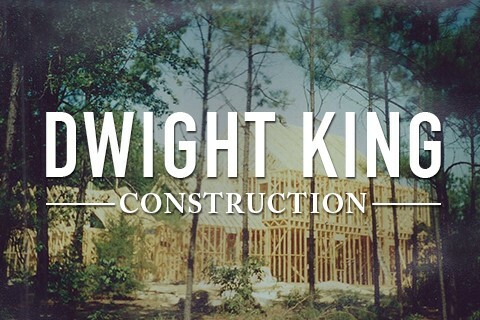 We also specialize in new home construction. House slabs, framing, trim, and driveways and walks.